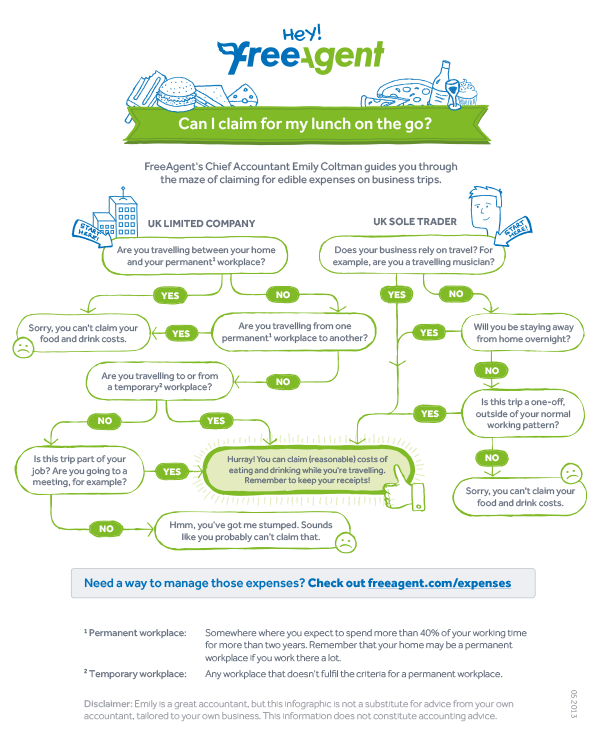 Are you ready for the changes to employee expenses? From April 2016 all employee expense Dispensations agreed with HMRC will cease to apply! You will need new systems for checking expenses, HMRC will be supply examples. Expenses which are not covered by benchmark scale rates are likely to paid and taxed via the payroll with the employee claiming relief through P87 and Self Assessment SA100. Are you ready for the new regime? HMRC are currently consulting on new rules to start in April 2016. The consultation ends on the 3rd February 2016, the results are likely to be controversial! 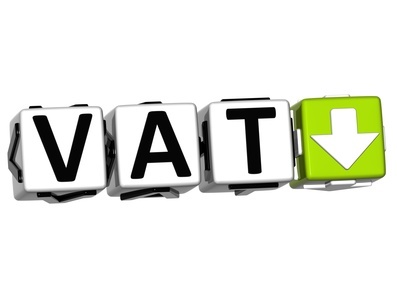 There are situations where one company is VAT registered and other related companies are either partially exempt or not registered for VAT, so in these circumstances not charging VAT is an advantage. Basically HMRC disallow Input VAT relating to Investments. The most well known example of this was when BAA purchased Airport Development Investments Limited in June 2006, the decision was upheld by the Court of Appeal in February 2013. The BAA VAT group sought to recover the VAT (£6.7m) incurred on the acquisition costs but recovery was refused by HMRC on the basis that they considered ADIL had not made onward taxable supplies, had not demonstrated any intention to make taxable supplies and was not a member of the VAT group at the time costs were incurred. BAA used an SPV (Ferrovial) to purchase ADIL but did not bring the SPV into the BAA VAT Group until September 2006, 3 months after the acquisition. If a guest stays in your establishment for a continuous period of more than 28 days, then from the 29th day of the stay you should charge VAT only on that part of the payment that is not for accommodation. Hiring a room for a meeting, or letting of shops and display cases are generally exempt, but you may choose to standard-rate them by opting to tax, see Notice 742A Opting to tax land and buildings. Most deposits serve as advanced payments, and you must account for VAT in the return period in which you receive the payment. If you have to refund a deposit, you can reclaim any VAT you have accounted for in your next return. Normally, if you make a cancellation charge to a guest who cancels a booking, VAT is not due, because it is compensation. If you lease a car for business purposes you’ll normally be able to reclaim 50 per cent of the VAT you pay. But you can reclaim 100 per cent of the VAT if the car is used exclusively for a business purpose. Normally the sale of the assets of a VAT registered or VAT registerable business will be subject to VAT at the appropriate rate. A transfer of a business as a going concern for VAT purposes (TOGC) however is the sale of a business including assets which must be treated as a matter of law, as ‘neither a supply of goods nor a supply of services’ by virtue of meeting certain conditions. Where the sale meets the conditions then the supply is outside the scope of VAT and therefore VAT is not chargeable. It is important to be aware that the TOGC rules are mandatory and not optional. 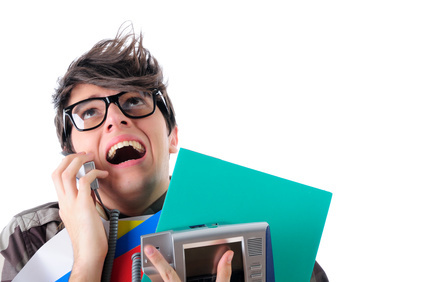 So it is important to establish from the outset whether the sale is or is not a TOGC. The TOGC rules are compulsory. You cannot choose to ‘opt out’. So, it is very important that you establish from the outset whether the business is being sold as a TOGC. Incorrect treatment could result in corrective action by HMRC which may attract a penalty and or interest. You may decide to voluntarily register to reclaim VAT you have paid out to set up you business or you might decide to wait till you have to register to gain a competitive advantage. How do you calculate holiday pay for occasional workers? But what if your workers work irregular hours, or are part time, or are casual occasional workers, how can you work out how much paid holiday they are entitled to, well actually its not as hard as you think, its based on an accrual of 12.7% per hour worked, here is a spreadsheet to help you calculate it.